Welcome to the office of Dr. Gary Gegerson. 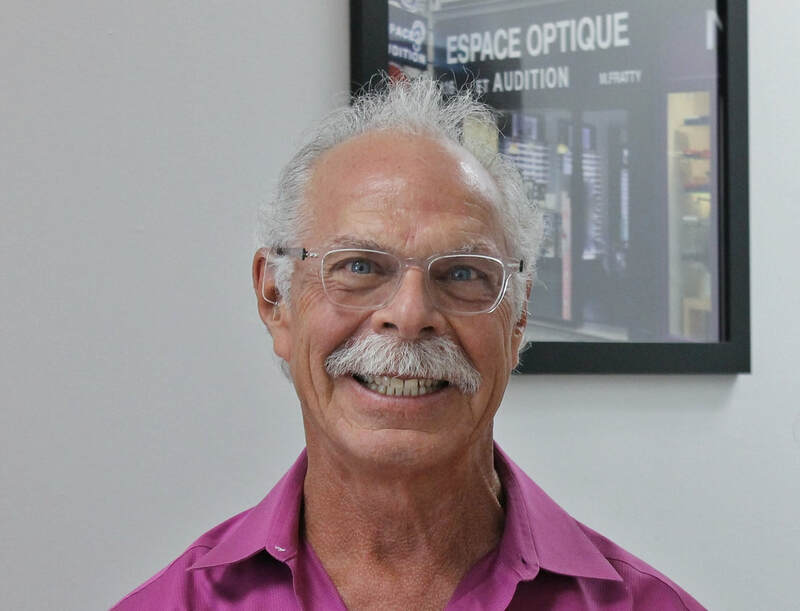 His 40 years of experience in eye care means you get the best care. As a board certified optometrist, he manages and treats a broad spectrum of ocular health conditions. With an additional degree in opticianry, Dr. Gegerson has an attention to detail for the fitting of eyeglasses. Our office offers the highest standards of quality and individualized attention in a relaxed, professional atmosphere. The American Optometric Association recommends annual eye exams, even if you do not believe you need eye glasses. Optometrists such as Dr. Gegerson can detect systemic diseases such as diabetes before people are aware of them. Additionally, eyeglasses can serve to prevent and alleviate symptoms such as headaches and eyestrain. Please contact us to schedule your appointment today! Dr. Linnett Molina is a South Florida native, born to Cuban parents in Miami. She is fluent in English and Spanish and loves her hometown. Dr. Molina did her undergraduate studies at the University of Florida, where she obtained her Bachelor’s degree in Biology. She then attended the NSU College of Optometry and graduated at the top of her class in 2016. Dr. Molina is skilled in primary care optometry and contact lenses and can't wait to meet you! Dr. Amarawardana (conveniently known as Dr. A) was born and raised Maryland. Having been extremely near sighted since elementary school, she was very familiar with optometrist offices. After completing a Bachelors at the University of Maryland, she decided to explore what it would be like on the other side of the slit lamp. Dr. A moved to South Florida to begin her optometric education at Nova Southern University. After graduating as a Doctor of Optometry, she spent a year in Manhattan to complete her residency in Pediatrics and Binocular Vision at SUNY College of Optometry. But one winter back up north was enough to convince her to move back down to the Sunshine State!